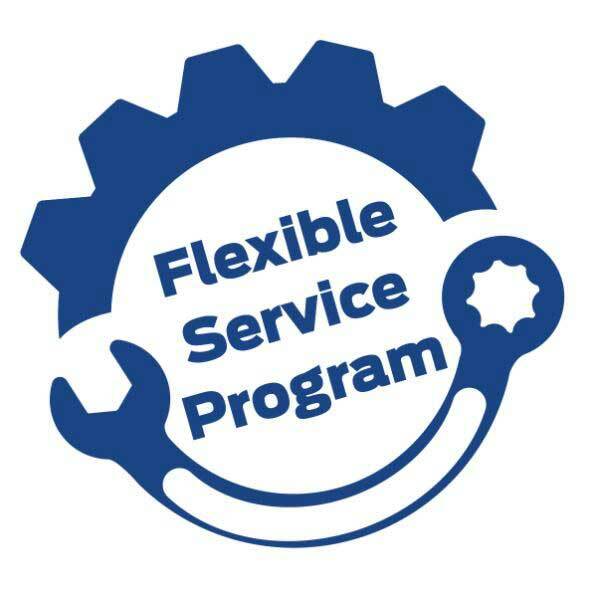 What is Flexible Service Program? 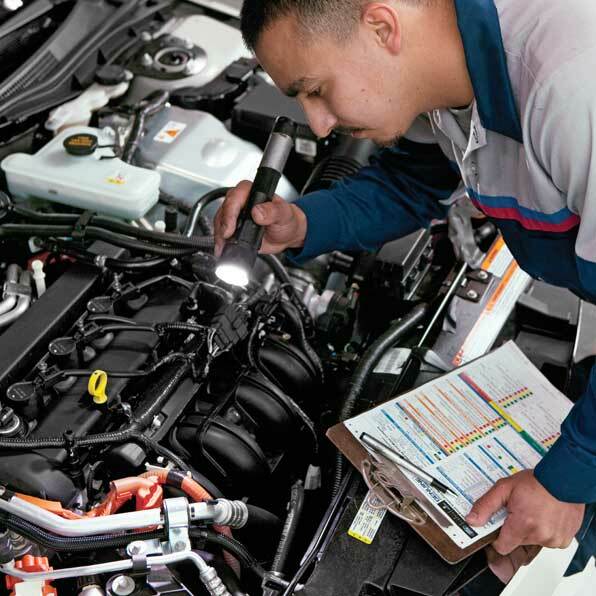 It is a Ford Motor Company global product that could be used at any Ford dealer around the world, it contains fixed service packages eligible for all Ford/ Lincoln cars that are less than seven years old, regardless of the mileage. 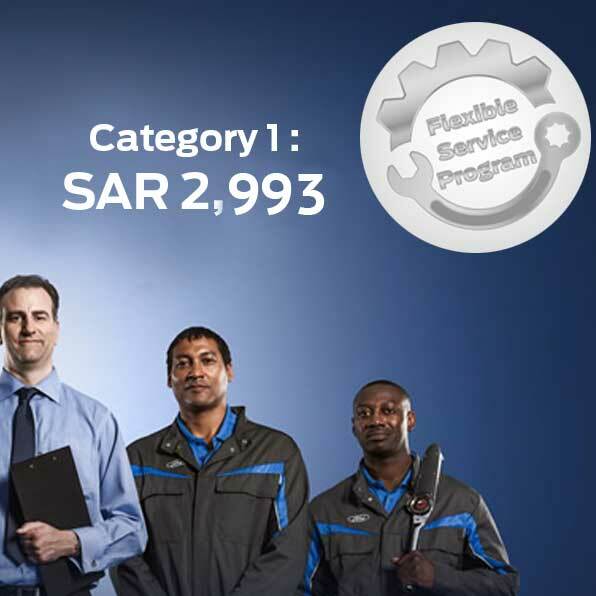 If you would like to order the Flexible Service program, please click on the button below. 1. Eligible for all Ford/ Lincoln cars that are less than seven years old regardless of the mileage. 2. Voucher can be consumed without a fixed order. 3. It is renewable as long as your car is less than seven years old. IIt is the first program launched under the umbrella of the Flexible Service Program. It contains lube service packages that are distributed over 6 vouchers and should be consumed within three years or 50,000 KM whichever comes first. In the near future, other programs will be launched with different program coverage. What is the price of FlexiPro? It helps you to save up to 55% of the regular services fees. 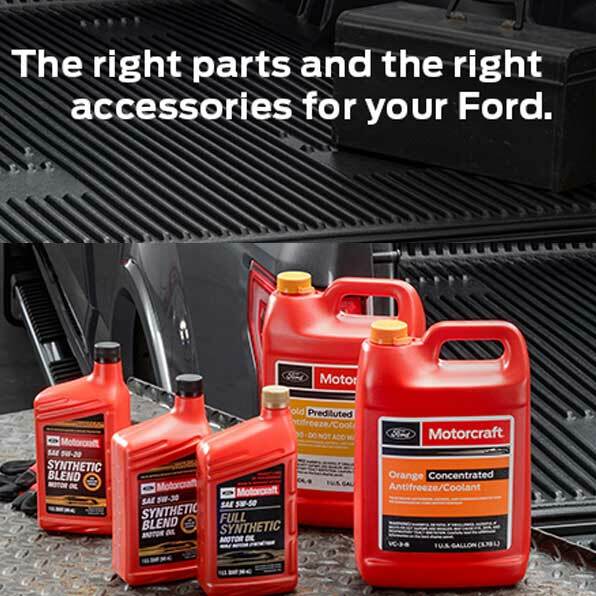 100% supported by Ford Motor Company. Only Genuine parts are used. The usual Al Jazirah quality of service. You will be eligible for 25% discount on labor & spare parts for any additional repairs and services throughout the service contract duration.